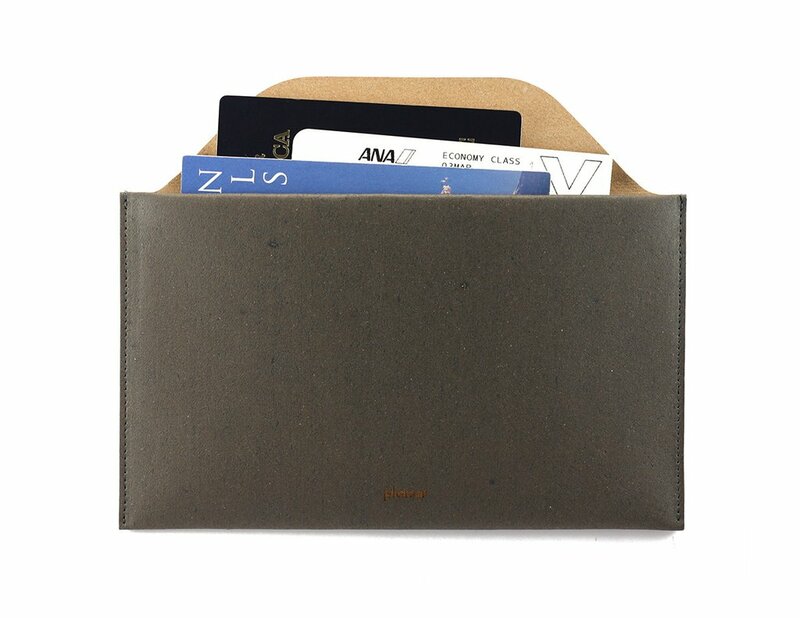 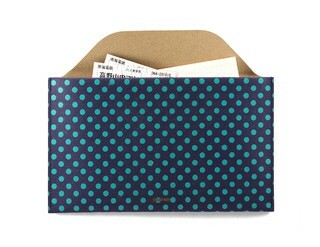 This product belongs to the line named Envelopes, which offers a variety of sizes and uses for carrying cards, cash, passports and mobile devices. 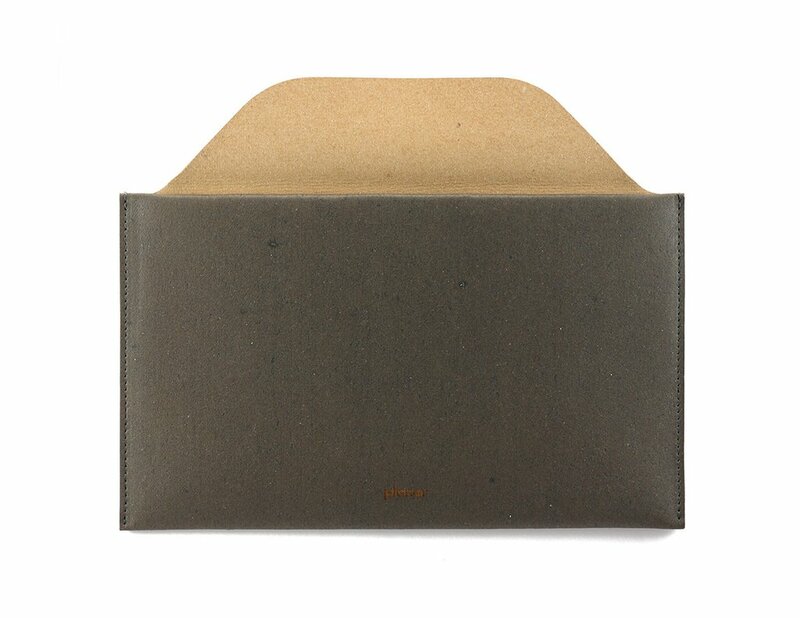 Their sizes are defined by the number in inches of its name: 2", 4", 6", 8" and 10".The simple designs are made optimizing the material and minimizing the waste. 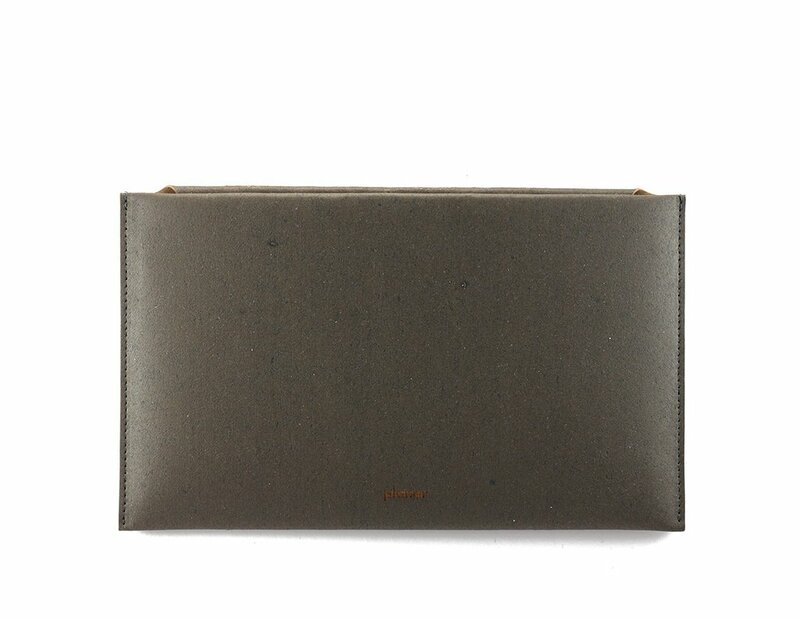 100% Argentine genuine recycled leather. Designed and produced with social and environmental awareness. 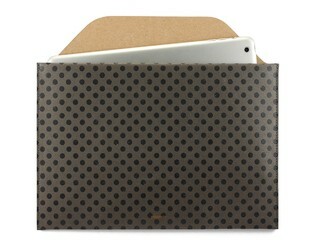 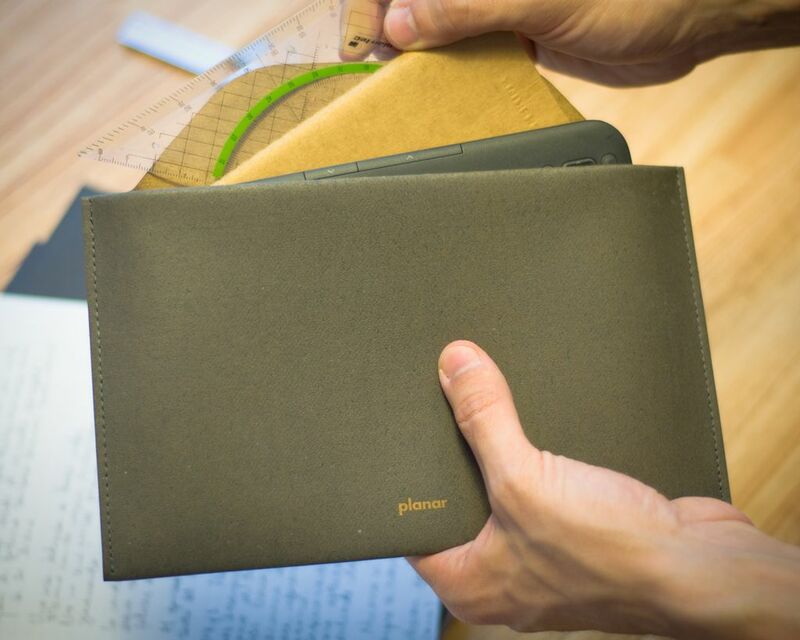 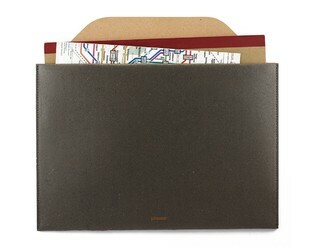 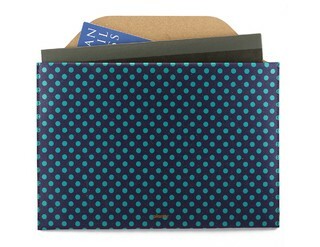 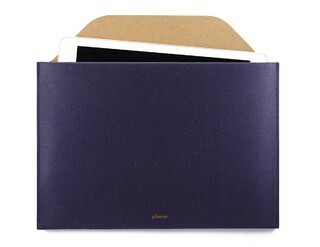 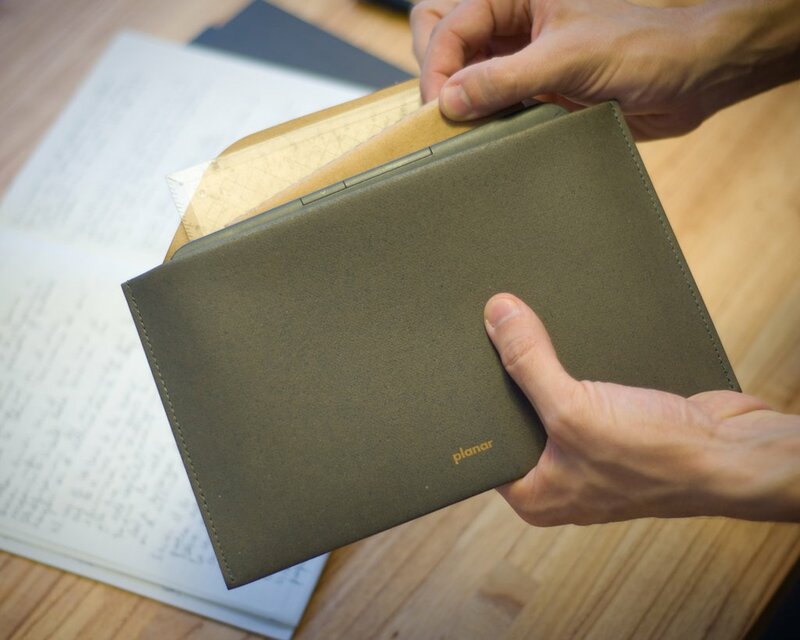 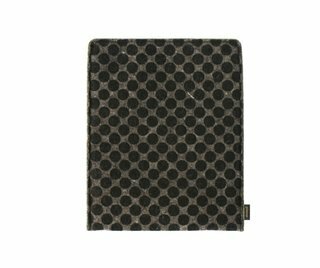 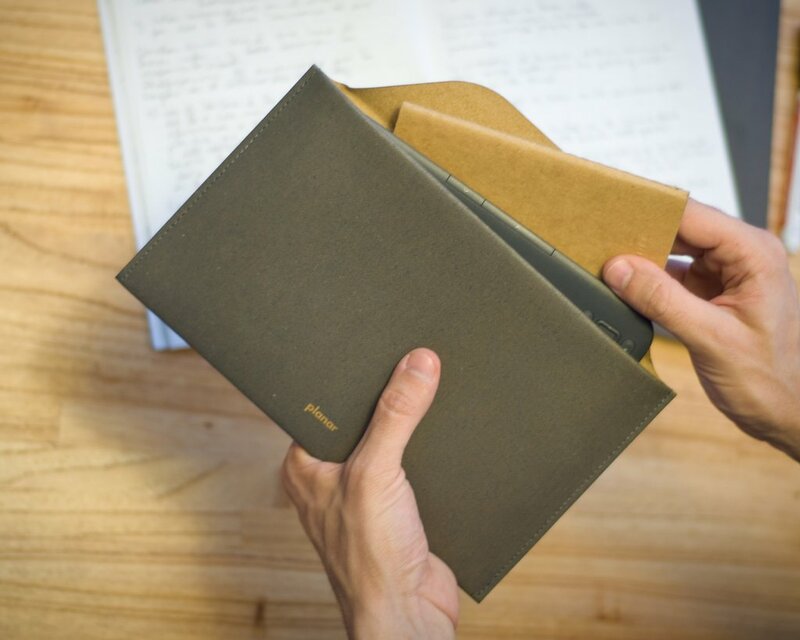 Features: papers, documents, notebooks, tablet up 8".